Dark golden bitter. Tangerine and grassy combined with warm malts and bitterness. 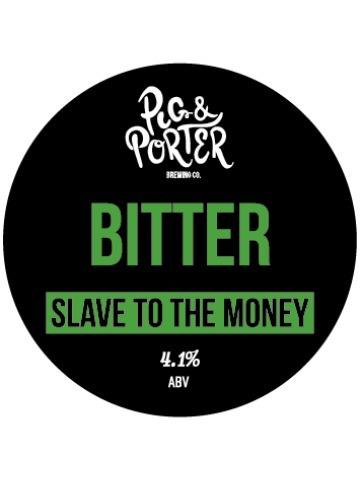 A bitter made with lashings of Bramling Cross hops. 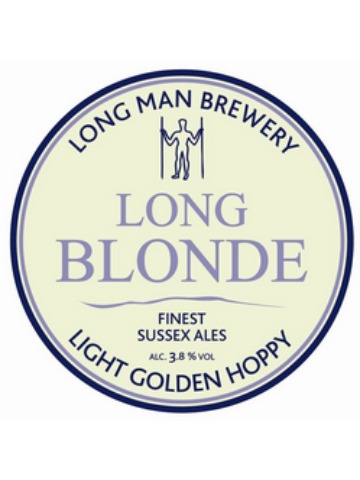 Light golden, with a distinctive hoppy aroma and crisp clean bitter finish. Smooth, light and refreshing. 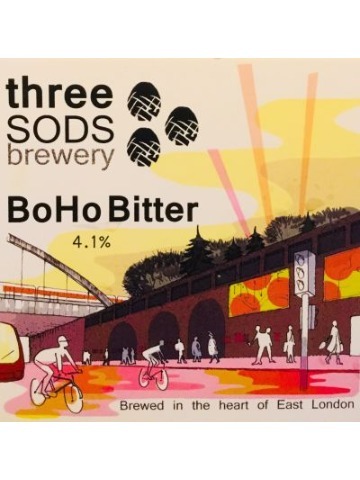 A distinctive, mid-brown bitter ale, with all the hoppy aroma you would expect of a beer brewed in the heart of the hop country. 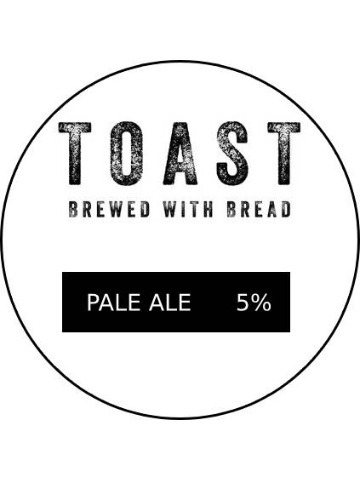 A fully flavoured Pale Ale brewed with surplus bread, malted barley, hops and yeast. 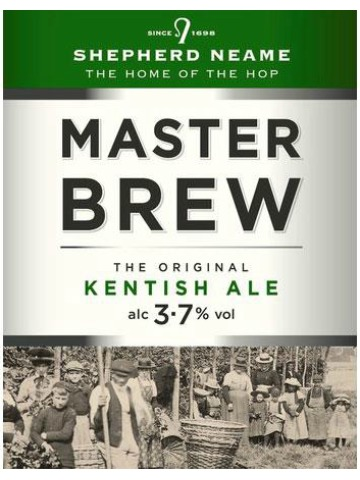 It has clear hop aroma from Cascade, Centennial and Chinook hops, and moderate bitterness and body that results in a well balanced beer. Some fruity notes. All profits go to the charity. Full flavoured and complex. 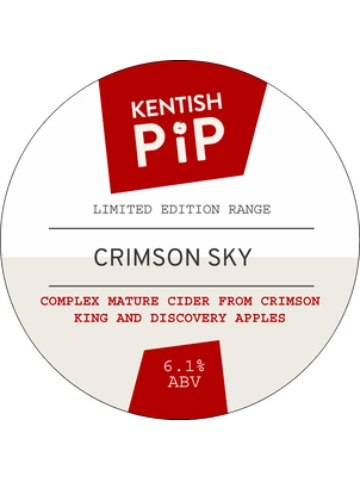 2016 Crimson King with new season Discovery. 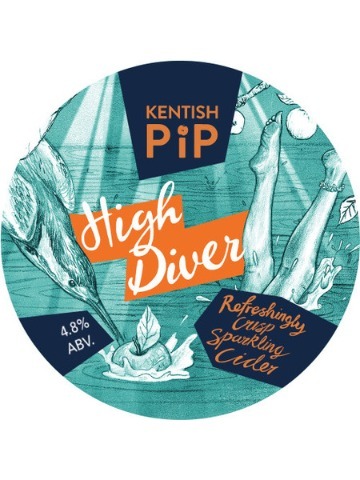 High Diver plunges you into a world of fine bubbles and bobbing apples. A luxurious blend with Cox and Bramley apples, medium dry, marrying fresh acidity with a bright aromatic fruit character.